We specialise in the design and manufacture of high-quality compressor and absorption refrigerators and freezers. With over 60 years of design and refrigeration manufacturing experience we have perfected the art of continually producing reliable and durable cooling products. 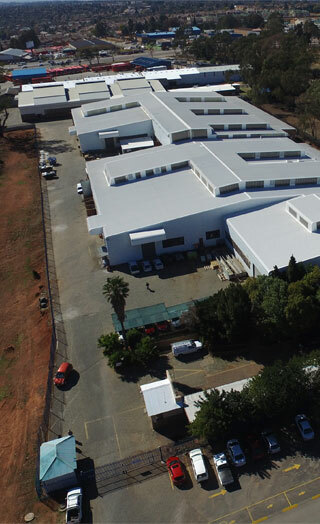 Our cutting-edge refrigeration design and technology has made us the market leaders in South Africa with a strong foothold on the African continent and a successful international operation. Our solid infrastructure is geared to encapsulate both high efficiencies and above average productivity in the manufacture of absorption refrigerators , compressor refrigerators and administrative divisions. Our core business has remained focused on refrigeration technology, which has enhanced our position as a prominent local manufacturer and international exporter. The complete flexibility of our absorption refrigerator power selection consistently gives users value and freedom of choice. 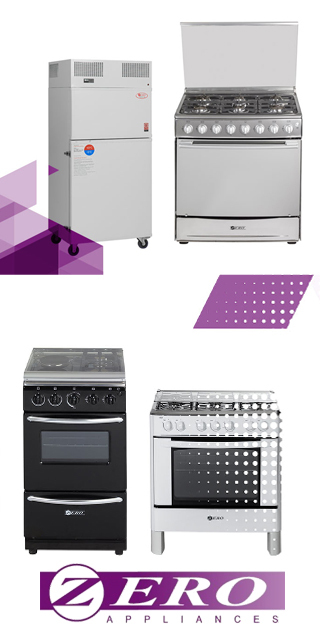 All Zero Appliance gas products are approved by the LP Gas association, so you can rest assured that our absorption refrigerators and chest freezers are compliant with safety and best practices. 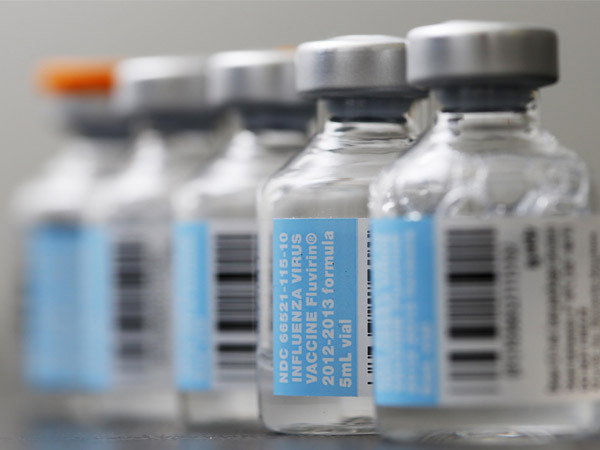 The Vaccine and Ice-pack Development Department focuses on the minimization of waste vaccines and the maximization of refrigerator and freezer storage. This is clearly evident from the new and improved products entering The United Nations Children’s Fund (UNICEF) programme on a continual basis. Cold chain equipment failure is simply not an option and Zero Appliances take pride in the reliability of our technology. As medical science constantly advances, we will adapt our research and development to the changing needs and demands of the end-users of our cold chain products. Zero Appliances joined the Expanded Programme on Immunization (EPI) in 1996. With co-operation from theWorld Health Organization (WHO) and UNCEF, Zero Appliances has gone from strength to strength in the advancement of our vaccine and ice-pack equipment. Included in the range are 2 vaccine storage absorption refrigerators (some with ice-pack freezing) and dedicated ice-pack freezers, as well as our ZLF range of superior holdover compressor products with award winning Sure Chill® technology. Our Medical refrigerators cater for both hot and temperate zones. Solar direct drive (batteryless) compressor. With the diversity of these power sources, geographic and energy constraints do not pose a hazard when placing the unit at a health care centre. Alternating between the energy sources is simple and even with intermittent electric power supply the equipment is still able to operate efficiently, thus ensuring uninterrupted immunization. Boasting low maintenance, low energy consumption and silent operation, our range of refrigerators and freezers are ideally suited to the Expanded Programme on Immunization (EPI) and related requirements. Each medical refrigerator and freezer has been thermodynamically tested under extreme working conditions to give you peace of mind under the unpredictable climatic and technical conditions faced by field doctors and vaccine officials every day. Each piece of refrigeration equipment has been researched and designed with the World Health Organization (WHO) Test Procedures and Specifications in mind.